I feel a bit swamped lately, what with all these light novel shenanigans. But there’s still loads more to look forward to before this month is over! The Tokyo Ghoul novel releases October 18th. After that, DanMachi: Sword Oratoria vol 1, Psycome vol 2, and SAO Progressive vol 4 all release on October 25th! Lots of scary stories in time for Halloween. And if that wasn’t enough, there’s going to be another Naruto novel out on November 1st, followed by the next Seraph of the End omnibus on November 8th. And the first editorial for My Youth Romantic Comedy is Wrong as I Expected. Hopefully in time for Halloween?! 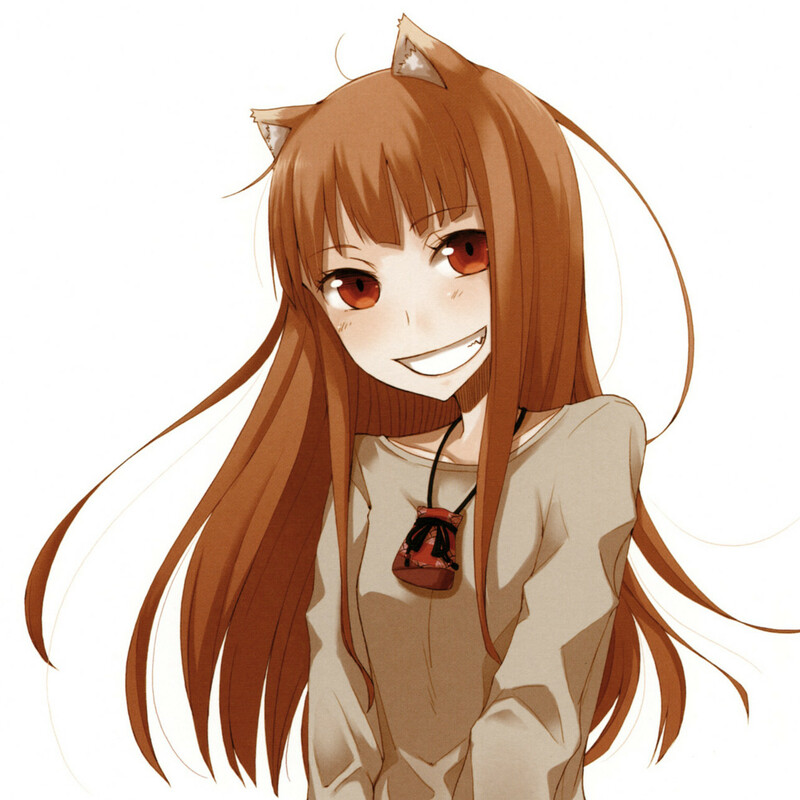 Also, the first seventeen volumes of Spice and Wolf will all be releasing as ebooks! So those of you with a Kindle or Nook and not a lot of shelf space can jump in on this series soon. Maybe I will too… It’s not like I’ve already got a massive backlog to read through, hee hee? Speaking of Spice and Wolf, here is an interesting article at Beneath the Tangles about the role Latin plays in one of its volumes. Are you reading the first volume of My Youth Romantic Comedy is Wrong as I Expected? Frog-kun goes into what makes this series so relateable. Also, he shares his thoughts on Hakomari (The Empty Box and the Zeroth Maria). 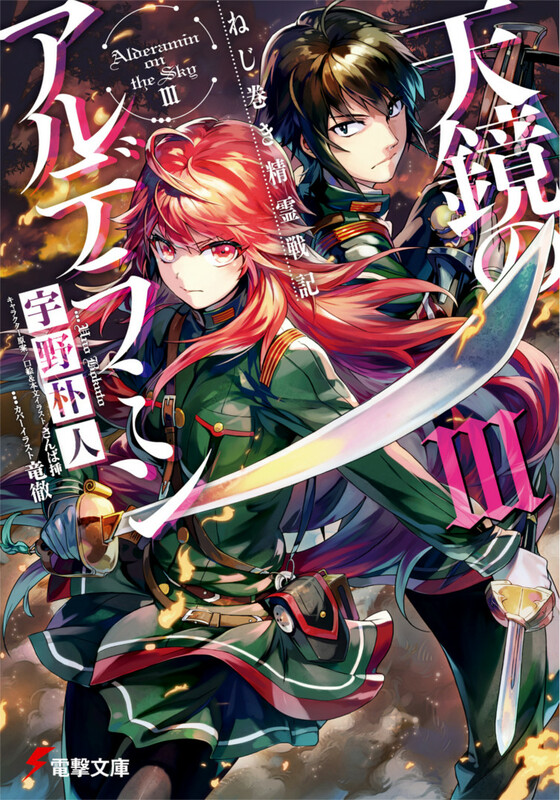 It’s about the anime adaptation, but here is an article on how Alderamin on the Sky works with various genres. Kuuderes_shadow goes into what some of the most-requested English light novel licenses could be. More reviews from The August Hail, including reviews for The Place You Called From, Oregairu, and The Asterisk War. At the OASG, there is a review for the recently-released The Violet Knight. From the Grumpy Librarian, a review for the not-so-recently-released Death Note: Another Note. The Library Llama meanwhile reviews the first volume of Durarara. Recent video reviews by Justus R. Stone include Oregairu volume 1, The Devil is a Part-Timer volume 5, and The Rising of the Shield Hero volume 4. And some recent reviews from A Case Suitable for Treatment include Kagerou Daze volume 5, Overlord volume 2, and Strike the Blood volume 4. Looking ahead I realized that with all the e-editions coming out from J-Novel in addition to what’s already listed here- December 2016 should easily be the biggest month for English Light Novels by a large margin! Yes, it’s going to be a huge month! Thanks for linking to my article! I’m happy to hear that Yen Press will begin to release Spice and Wolf in e-book format and that they will begin publishing the sequel. Seraph of the End light novels are coming out? I’ll have to put them on my reading list.